Hernando Cortez brought horses ashore in Mexico in 1519. 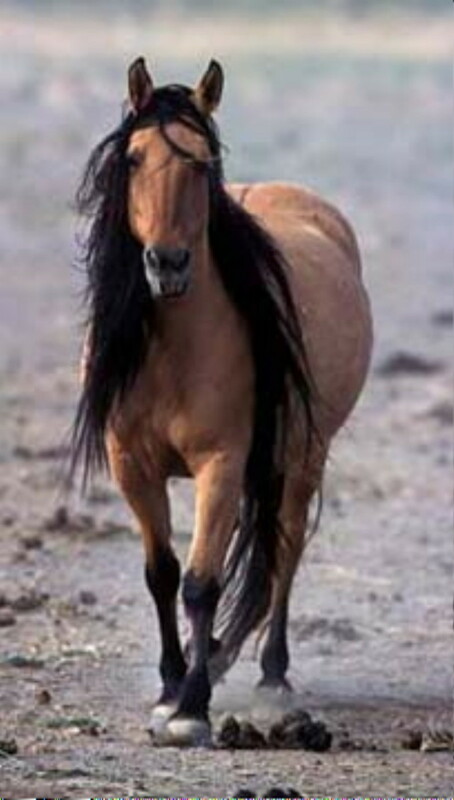 The name mustang comes from the word mesteno, which means wild or stray. The horses survived the harsh trip across the sea which proves the stamina. Today the mustang is a protected animal, there are only about 50,000 left and many herds are so small they suffer from inbreeding. Description- They are fully grown when they are 4-7 years old. They have very strong legs compared to other horses. The hooves are also stronger then other horses because they have to be able to run without shoes on any kind of terrian. Use- It is obvious that you can't really "use" a mustang, but they can be tamed. If tamed they could be used as a saddle horse. The Herd- Each herd has two leaders; a mare and the stallion. The mare leads and the stallion follows after. The stallion will take charge in an attack, he is the guard and protector. 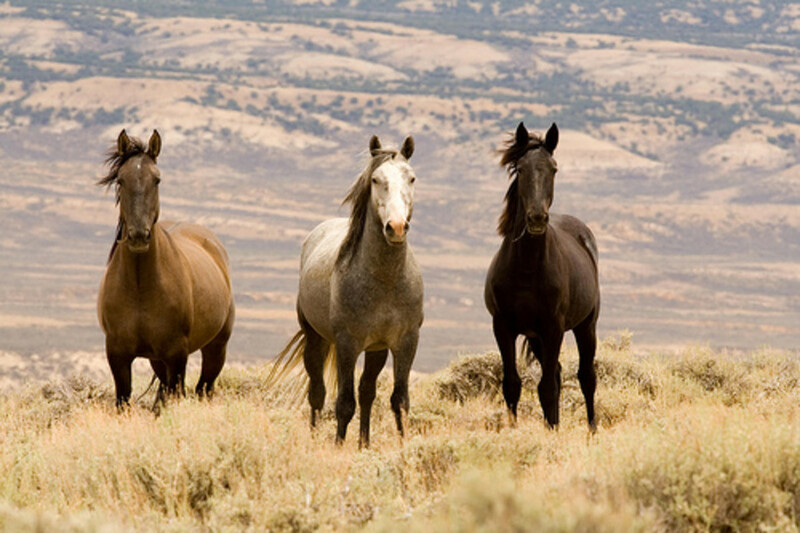 The mustang of today does not look like the spanish horses from which it descends, but in 1977 a herd of mustangs was discovered that strongly deviated from other herds. They were found in Oregon. The herd were split in two groups, 20 horses in one, and 7 horses in the other. The horses were set free and supervised to make sure no other wild horses would come near them and breed. A few Kiger mustangs have been tamed. They turned out to be good learners and well suited for cattle driving. 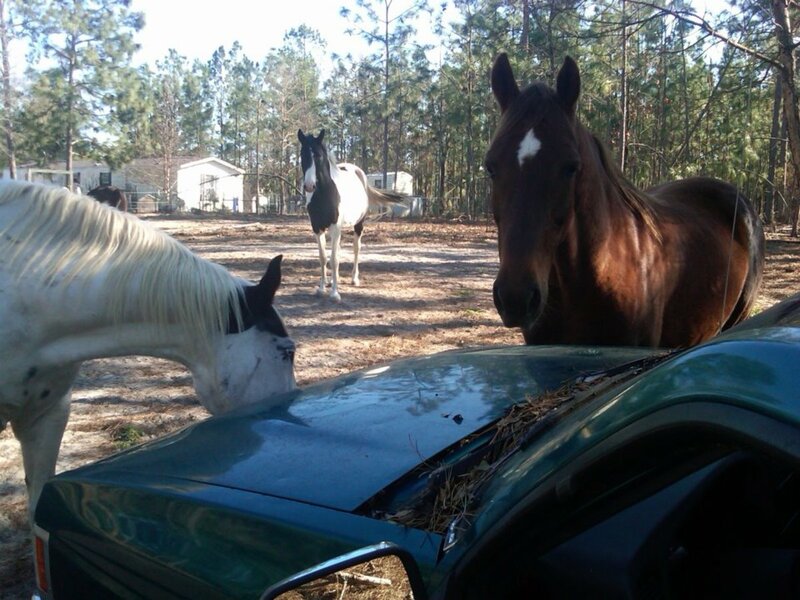 Description- Mustangs come in all possible equnine colors but most are sorrel, they are 13. 2 to 15 hands tall. The pioneers often called the horses of the natives Americans "Cayuse Ponies" but the Cayuse Indian Pony is in fact a breed tracked back to the 19th century. Like many other horse breeds the Cayuse Indian Pony was some what fuzzy history but it is believed to be a descendant from French horses. Today you can rarely find the breed outside of California. Description- The Cayuse Indian Pony is small and stocky, with high withers and extremely long cannon bones. Use- The pony is mostly used for riding and is great for animal children because it rides easy and comfortable. Colors are mostly gray and they are usually 14 hands high. 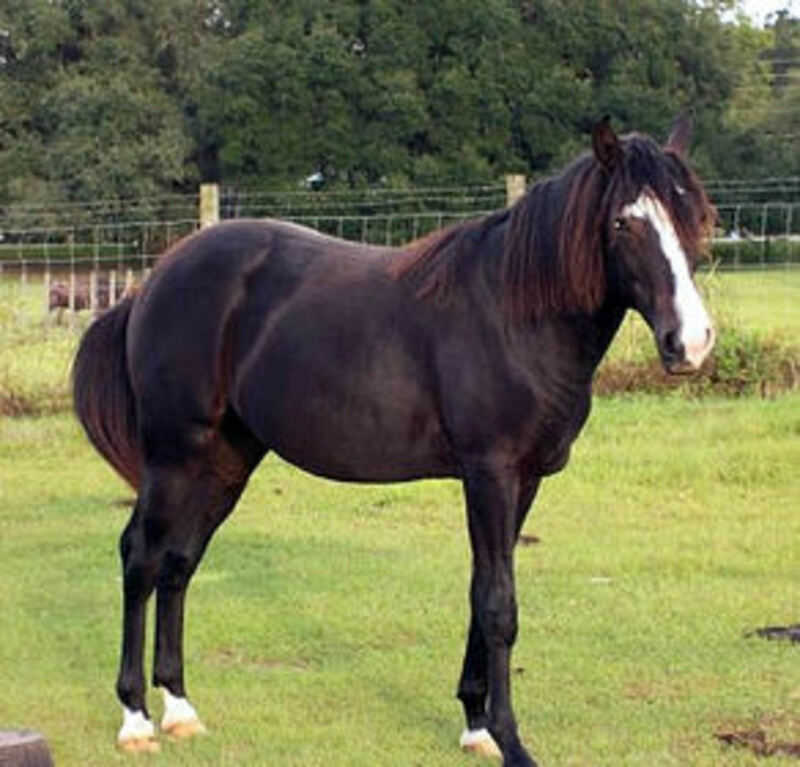 The Florida cracker horse is another rare breed. 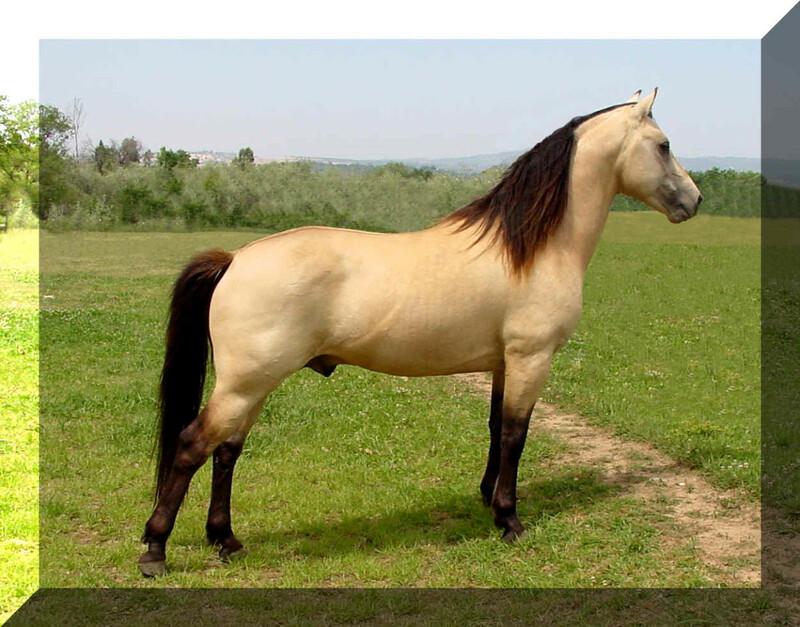 It is also called the Florida horse, woods pony, indian pony, prarie pony or florida cow pony. The breed was created by natural selection among the herds o wild horses in florida, and it became a favorite cattle driver. Later however, farmers started using bigger horses for this task, almost causing the extinction of the florida cracker horse. Description- It is a smaller horse, only about 13.5 hands high. It has an elegant head with lively eyes, the back is short and strong with rounded loins. The horse has a natural alertness, power and stamina. It isborn with a fast gait. They come in any equine colors but are mostly solid or gray. Nobody can tell how the QH was created. 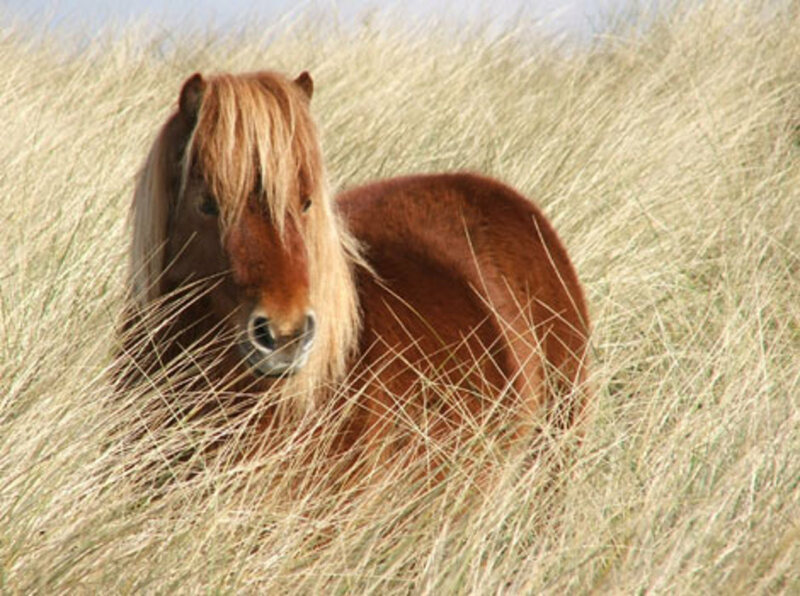 Some claim it is the oldest horse breed in the U.S. The QH is named after the distance of the competitions in which it ran, the quarter mile. The American Quarter Horse Association founded in 1940, is the largest breed organization in the world. It has almost four million members. Description- The head is short and broad in comparison to the small pricked ears, the hind quarters are strong and muscled. The bow is powerful which gives the saddle a good base. The back is exceptionally short. 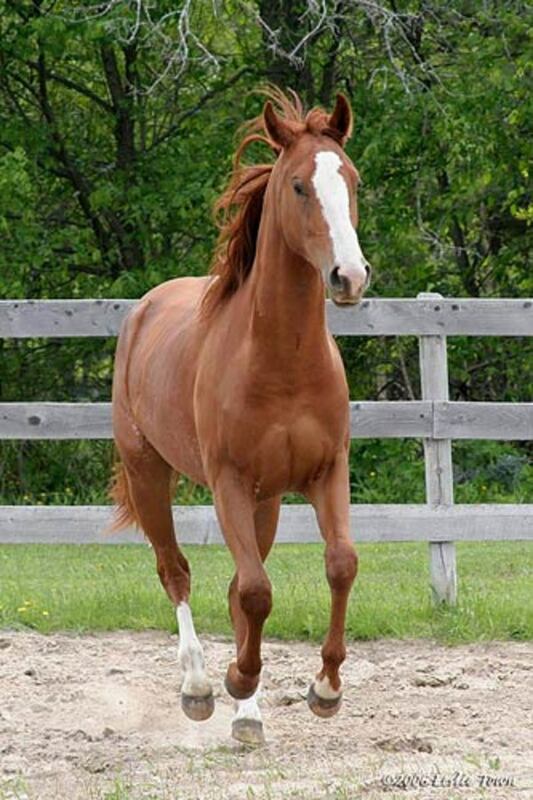 The QH has a nice disposition and is very intelligent, which makes it a fast learner. Use- Most people think f western riding when talking about QHs but this horse is also a competition horse. It has become increasingly popular in disciplines such as polo and jumping. It is also an outstanding recreational horse. The American Saddle Bred has its origins in the 17th century, when British pioneers brought their Galloway and recreational horses to North America. These horses were bred to be both small and strong, and very suitable for riding on tough terrain. Description- A good Saddle bred should have good muscles and soft glowing coat. The mares should be feminine and the stallions real machos. The head should be beautifully shaped with big expressive eyes, ears should be closed and a narrow nose with large nostrils. Use- As the name suggests, a riding horse. It is very well suited for dressage, jumping, terrain riding and western riding but also very good for carriage driving. 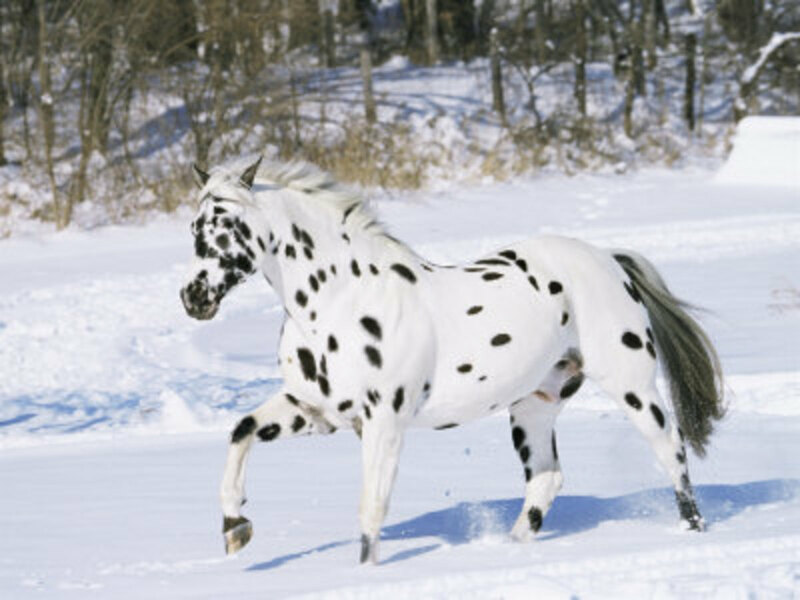 The Appaloosa, being my personally favorite, is an ancient breed, cave paintings of more then 20,000 years ago display these spotted horses, and the old chinese emperors called them celestial horses. In the 18th and 19th century, they were favored by the European artisocracy. In the U.S the breed is all about the native americans, especially the Nez Perce tribe in Oregon. The bred the Appaloosa effciently and selectively, that's why they were known as the horse experts. Description- Stamina, good character, strong hind quarters, good legs, versatility, hard hooves and elegant head make up the Appaloosa as the Nez Perce wanted. Colors- The most common is a dark body with spotted or white loins and hind quarters. However, there are different patterns. No two Appaloosas are the same, they usually have a spotted coat, striped hooves and a white scelea in common though. Use- There are different Appalossa bloodlines. Some are characterized by speed, others are very suited for Western disciplines like cutting and roping, while others are good for dressage and jumping. You could almost say there is an Appalossa for every use. The morgan is named after Justin Morgan, a teacher from Massashusetts. When he moved to Vermont in 1789 he brought a bay foal with him name figure. Figures good characteristics and descendents all passed to a new generation known as the morgans. The first morgans were used for clearing forests and plowing fields. In england they served as carriage horses. Nowadays, you can find morgans all over the U.S and more than 20 countries outside the U.S.
Description-Stamina, honesty, easy-going, free moving, short head, broad forehead, large eyes, broad loins, deep flank, high tail, and compact body are all apart of morgans. Color- Bay, chesnut, black, yellow, light gray, cream and buckskin. The most common are bay, black and chesnut but some have overo patterns. Use-Morgans a popular riding horses but they are also used for carriage driving, western riding, jumping, dressage, and endurance. Because of its clam nature the happy horse is sometimes used for thearpy. Every morgan owner says its just not a new horse, but a new family member, that's how friendly and nice this horse is. Hernando Cortes sailed to America with a bunch of horses chasing gold in 1519. 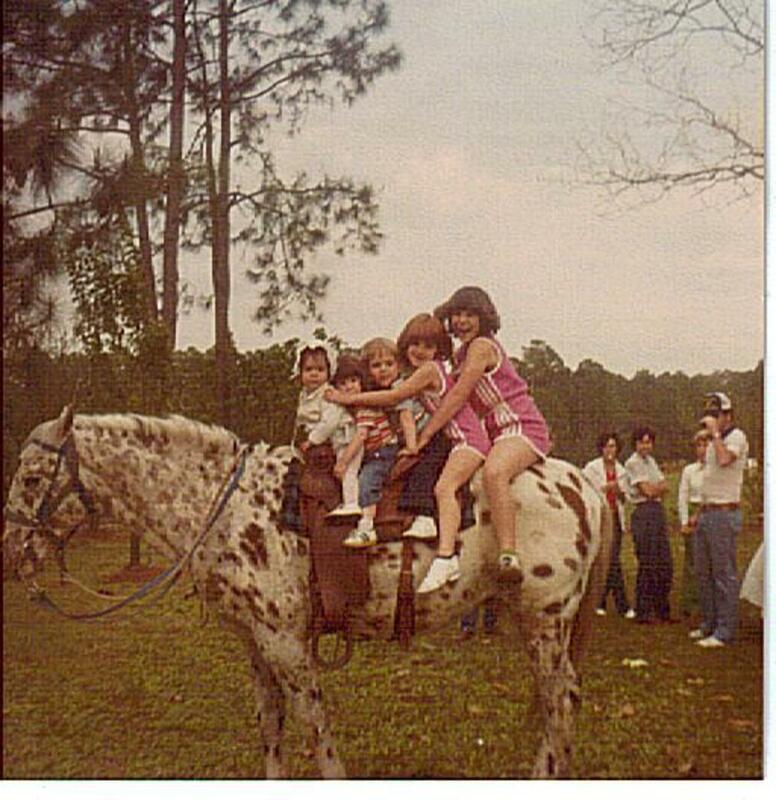 One bunch of horses was chesnut with white spots on its belly, this became a paint horse. They soon became popular and in 1960 Rebecca Tyler Lockhart started the breed association and made it the most common horse in American in 1962. Description- The paint horse is compact and muscular,with a relatively small head. It has an exeptionally good character. Because of its conformation, its fast and can make rounds on the spot. This is why it is very suitable for Western riding. It is said to have alot of cow sense. 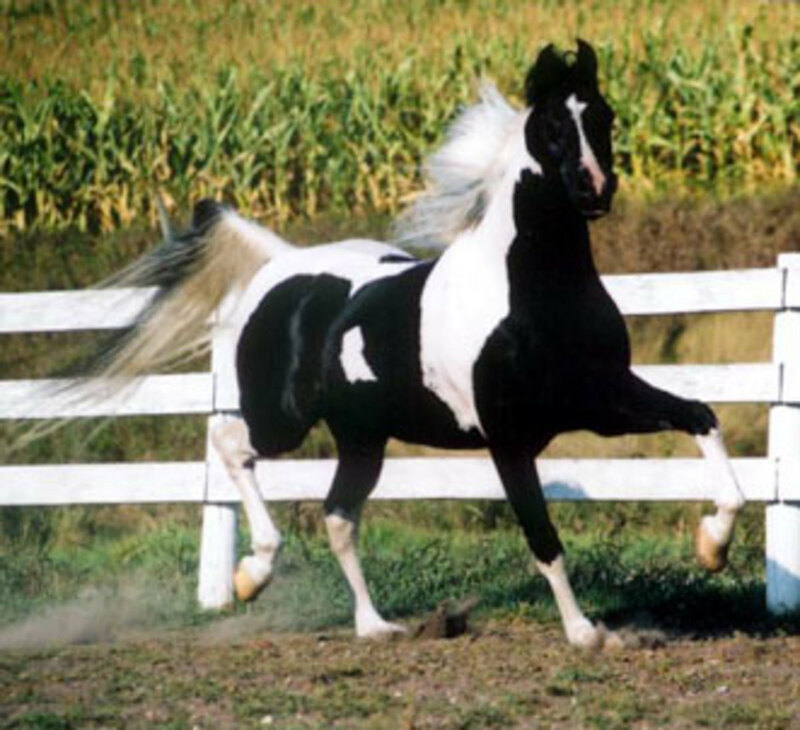 Color- The three main colors are tobiano, overo, and tovero but within the overo there are different patterns. 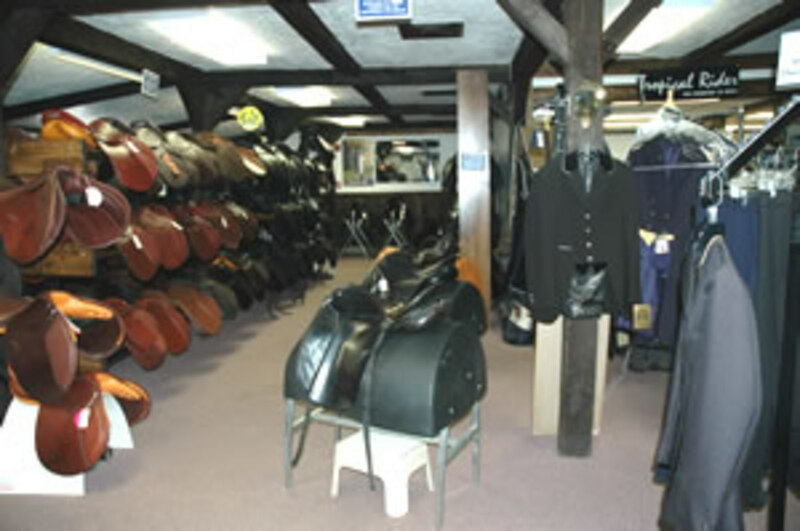 Use- The paint is mostly for riding, but is most suitable for Western riding. The history of the RMH is a legend. Its claimed the pioneers had taken a special horse to Kentucky, a beautiful, young stallion of spanish descent. This stallion was crossbred with a mare. This foal was the foundation sire of the breed. It had good character, verstil and stable gaits in four tempi. He was used for breeding his 37 year life. Most rocky mountain horses are his descendents. It is now a rare breed. Decription- Breeding is meticulously inspected and only horses with the right characteristics are registered. They should have good character, natural gaits, broad chest, easy to deal with, sure footed, calm and very intelligent. Color- All soild colors are allowed. They cannot have white leaves or modest white markings on their chest. 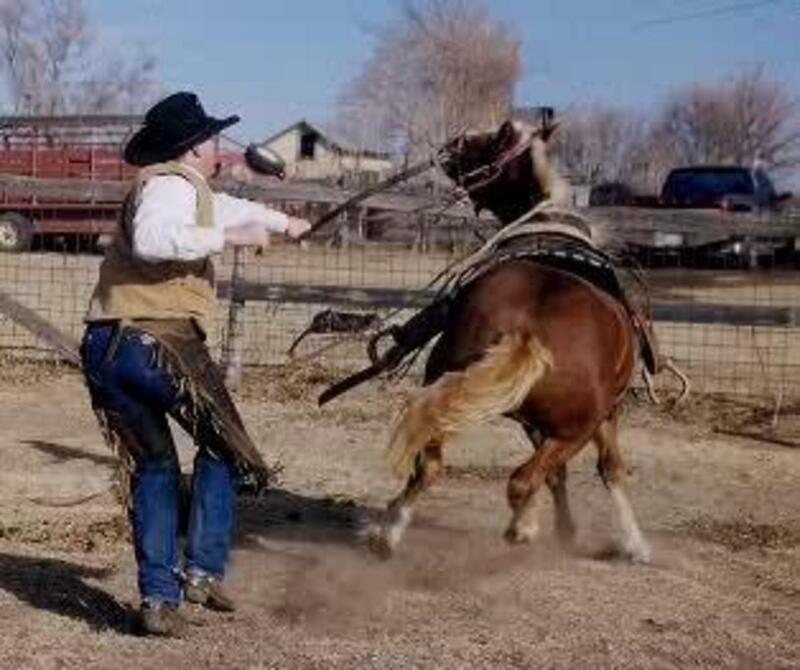 Use- The rocky mountain horse is used for riding, competitions and endurance. Learn what colors and personalities are most popular with this breed, and why they became rare. The Paint horse got its name, because the first paint had white splots on its belly, like someone had thrown paint on it. Find out more facts about the Paint horse here. Check out picture, more facts and history of the Morgan Horse. Look at some interesting pictures and facts about the Appaloosa. More information on the breeds description and personality. 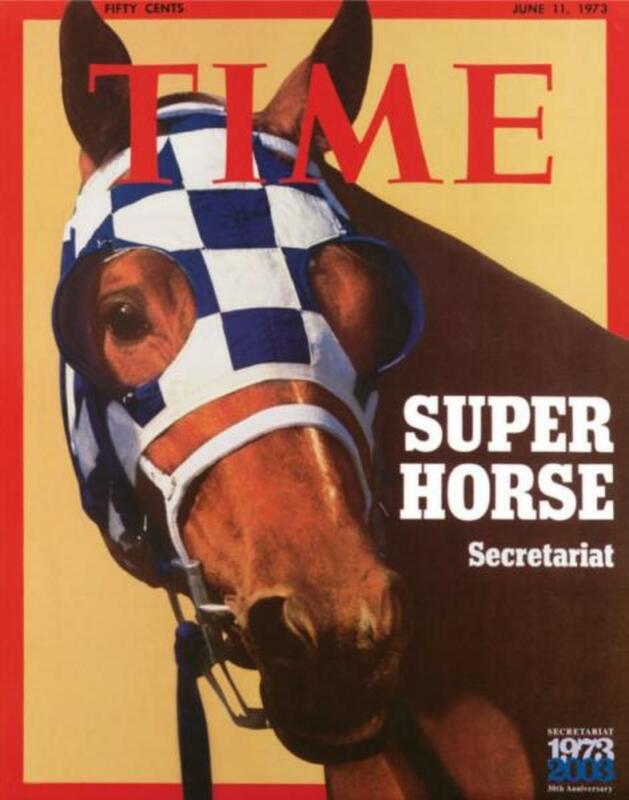 Learn how the American Quarter Horse became so popular. Gain more understanding of the Florida Cracker Horse, and learn about its past and name. Learn why the indians would want such a horse and what they used it for. Never heard of this horse? Find out why. Did you know they car was not named after the horse? It was a jet airplane, they just took on the horse logo, from the jet. Click here to find out more interesting facts about Mustangs. Search here for more breed Info! is that an Appaloosa or a Knabstrabber? Horses are great! 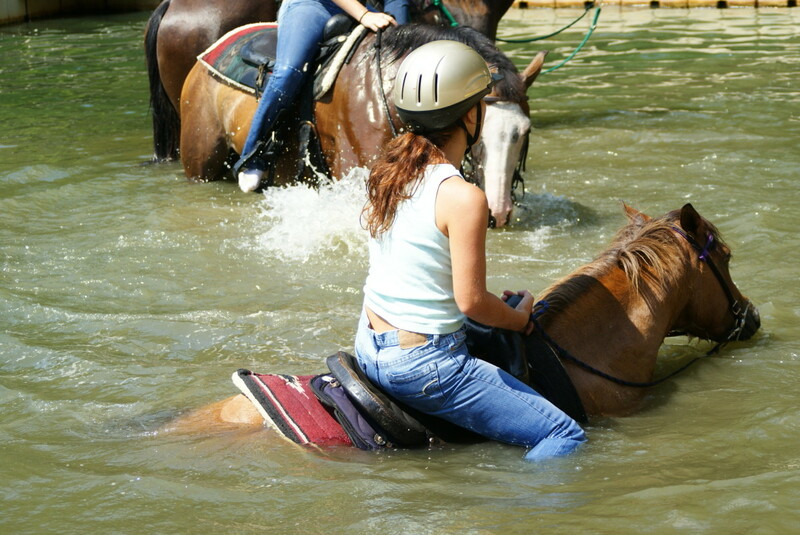 I love riding them at camp Wakonda! Woohoo! Put the piebald on there they are my fav!!!!!!!!!!!!! so I like the Horses even i like to see where ever i go, do you have another kinds of Horses? Here is a little history lesson. Cortez was from Spain not Mexico. Mustangs were brought to America with Cortez when he conquered Mexico. They were domesticated but when the Spaniards left they did not take the horses with them. They left them to roam the lands. I am 10 years old. 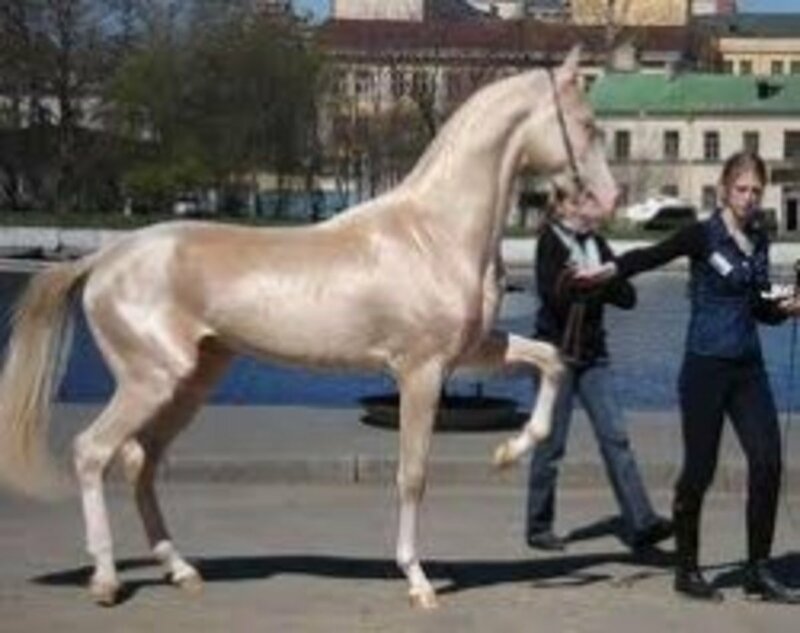 I am looking for a horse that is really beautiful! i love all horses! Right now i am training a pony, she is a mix and she is scared of cars (she thinks they are going to eat her!) We saved her when she was really little but now she is 3 years old and loves to be tooken out. Sometimes she gets out cause she is really smart at opening things and if it is a clip she will break the clip in half i don't know how she does it, but one time she let the other pony into her pasture to play with her it was really cute! Wow , the horses are lovely and beautlful . I Like so much horses . Wow,That rocky mountain horse is beautiful.Im surprised i haven't herd of it befor.I love horses and people wouldn't really think that.People see me more as a screamo type scene chik,But as my mom and dad say "Im country from the heart". You have a lot of typos. i love horses.!!!!!!!!!!!! any type i love them!!!!!!!!! I love horses I have tained about 5 horses in my life.I have about 18 horses of my own that I buy food for them.They are some fine horses.These horses yall people are putting on the internet are really fine horses. Will you add more horses? I love the information! I am looking for a horse for sale. Do you recommend a certain breed? But where is the Arabian horse ??!!! It's The most beautiful horses in the world. horses are the most beautiful creatures ever!i'm going to get some. i love horses im a 7 yaer older i wish i had a black beauty and i would name her flaku and i love the movie flaku . That is good, I hope you learn how to put that love to a good use! Im 8 years old. I LOVE!!! horses. what other horses do u have??? I wish I had a horse:(. i love horses:). I like quarter horses. hii thanks so much i had to do a project on this ur a life saver hey do u know anything about the arabain horse?? 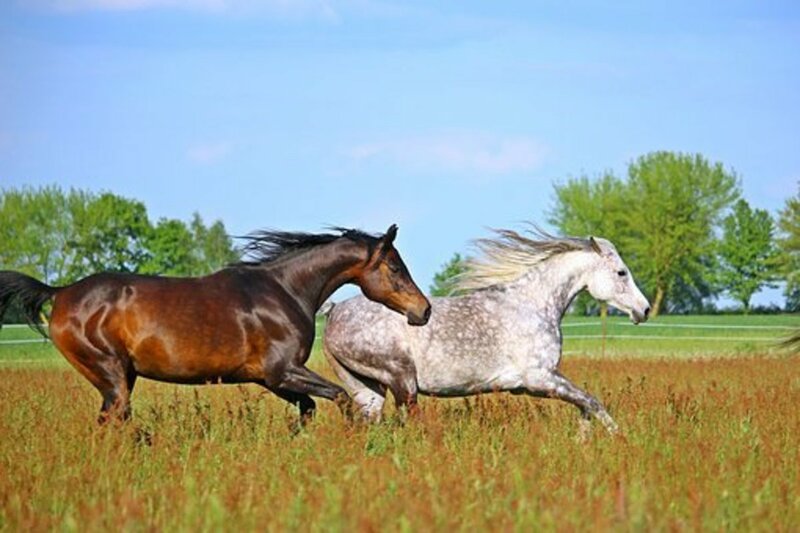 Today, the power, agility, gracefulness and speed of the horse means that horses are mostly used for personal pleasure and utilised in competitions. Wow, great hub. I love the horse pictures that you uploaded. They're so unique. 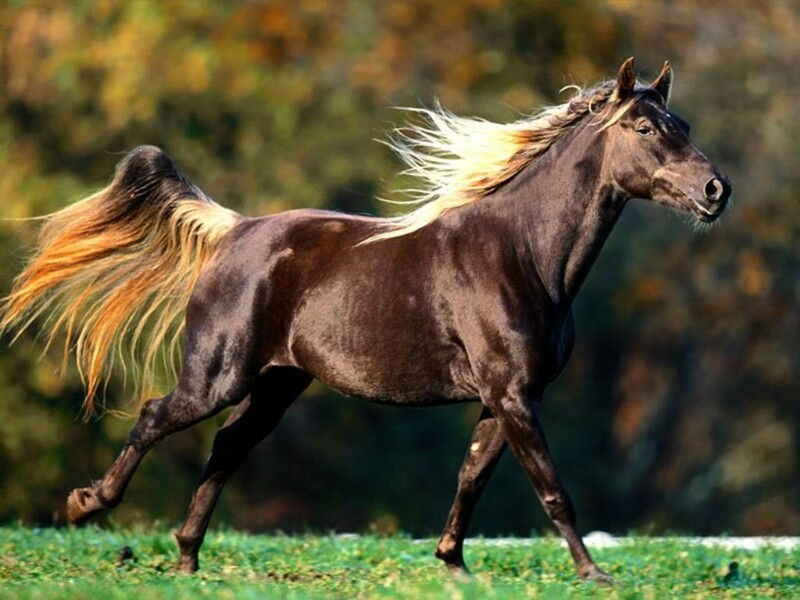 The picture of the mustange horse with the long black mane is absolutely incredible! Also, American Saddlebreds, Appaloosas, and Morgan Horses are some of my favorite horse breeds as well. Wow, what a super hub! As a fellow horse lover, I enjoyed your photos and information. Visit me at my horsie blog and website, which are both loaded with all kinds of neat horsie stuff, including horse books for kids. i want to get some horses and pony's soon. i just don't know what kind to get because everytime i read about a horse i think would suit me and my family, the info says would suit best western riding. i don't ride western though so do u know any great kinds of horses that could work for kids and adults that are english or hunt seat? Good info on the appaloosa breed,! I own a 6 year olf appaloosa mare. I love the history on the appy breed! What a superb hub, very informative and have to say as a horse lover, the pictures were beautiful. I printed one or two to put on my wall. Once again a fabulous hub keep up the good work. In Florida Cracker horse, you say they are 13.5 hands. This is not a measurement. A hand is 4 inches. Therefore, measurements are 13 hands, 13.1 hands, 13.2 hands, 13.3 hands and then 14 hands. A "13.5" hand horse would actually be 14.1. That is some awesome information about different breeds. We covered the HorseHaven event at the Calgary Stampede this year and showcased all of the light horse breeds and did a little movie on each one. You can see them at http://www.horseback-ridinglessons.com Not everything is free there but if you are on the email list they send you a free video every couple weeks on horse training, horse facts, or just learning to handle or ride horses better. Its all online videos so its at your fingertips. Anyhow I love your Hub Page! Looks great! I adored this Hub; I am new to Hub pages and have 11 pieces online now. I love your photos! I had 2 Morgan Horses and they were wonderful. Great Hub! The curly horse...Im on it! I gave links to the types of horses above, but here is a good search engine for horses. They have good information and easy access. Hope it helps! Thanks for the comment! i need so much help i am looking for a horse but i want to look at all the breedsso i can look up information so see witch one suits me best do you know any sites that lists almost all horse breeds? p.s. thank you for including florida cracker horse i am pretty sure that this is the horse for me! thank you so much and your wording is exact and very easy to understand! thank you! I love the gaited breeds...they are so smooth, and can go for hours...I pushed your green button, loved the pictures! I love horses: Glad I could help, just please make sure you word it in on your words and don't take any of mine. :) thanks. I will indeed add more! Coming Soon! and Thanks for the comments! Thanks for the information and story Smitzr! Wild mustangs were brought to work in the woods camps of Newfoundland on boxcars from Western Canada, via New Brunswick, back in the early 1900s. "Bawky Jim" was one of them. The story of "Bawky Jim" is included in my "Just A Dozen" series on this hub site. My Dad handled horses in the old camps after practically growing up with them while working in the camps from the early age of age of eight years old in 1921.